Formerly Bec's Fashions, excellent for retail or service related business. Other uses include dentist, eye/optical, hair or nail salon, finance company, electronics or other use. 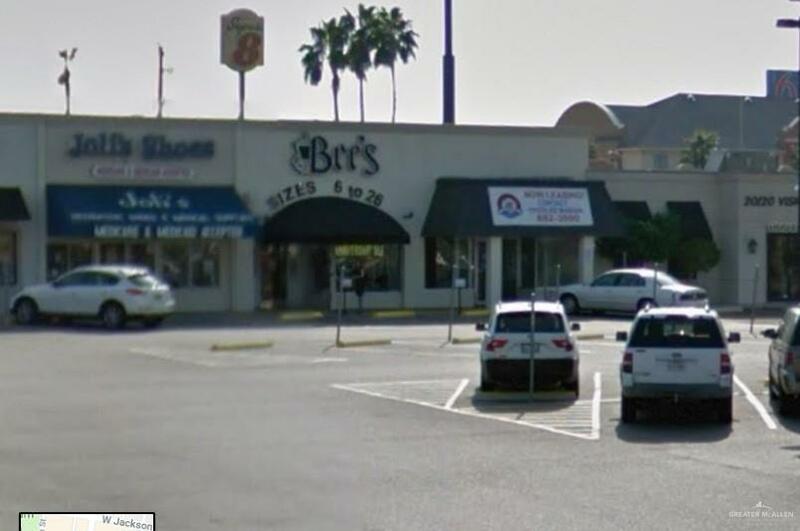 Located next to the Republic of the Rio Grande, Luby's, and other retail and service businesses. Close to hospital, mall, airport, rooftops, and multi family housing. Broker/Owner.